Hunter Sportfishing offers inshore and offshore fishing charters out of Morehead City, North Carolina. 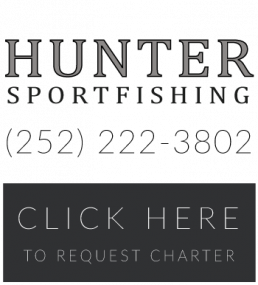 Have any questions about Hunter Sportfishing or looking to book your next fishing trip? Call us or send us a message, We would love to hear from you!